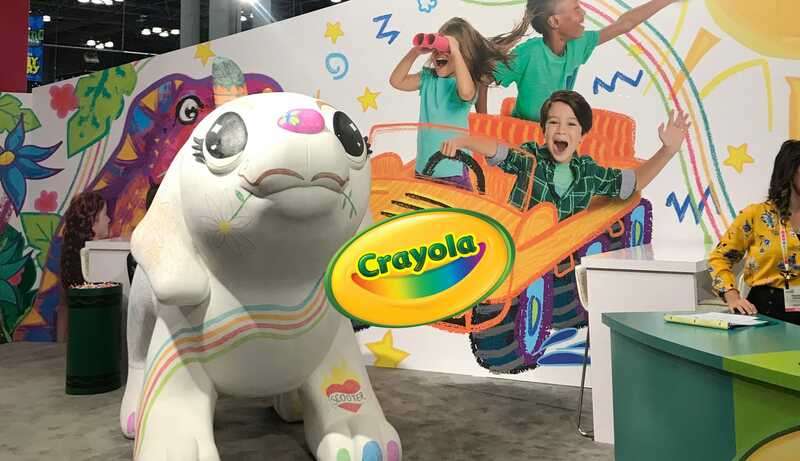 As a major player at the top of the toy, game, and youth entertainment industry, Crayola always has to put their best foot forward. 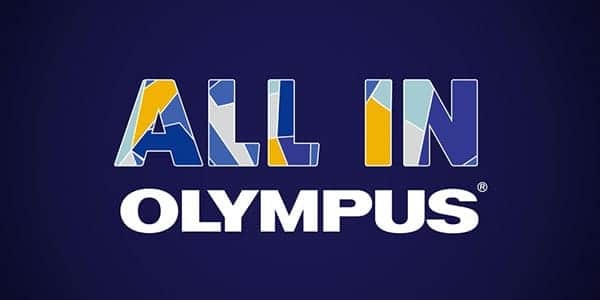 Especially when the brand wants to stand out annually at the most high-traffic toy and game expo in the western hemisphere. 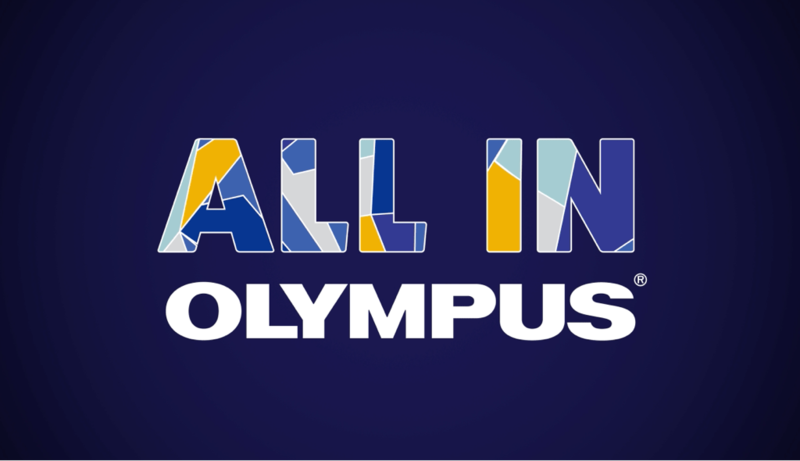 Their goal: We need to refresh our New York Toy Fair booth and hit it out of the park every year. Trade show booths are a complicated balance of form and function. 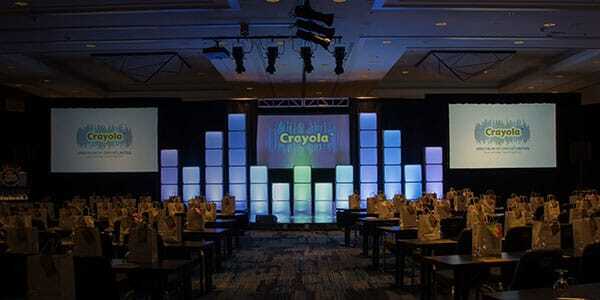 Each year, Crayola should have a strong presence, a fresh look, and a well-organized layout that accommodates all needs. 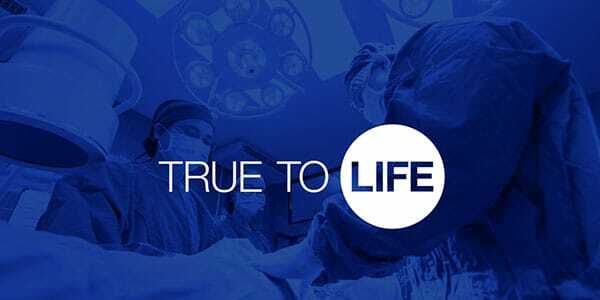 Staying up-to-date on current brand initiatives helped inform the look and feel of the booth each year. 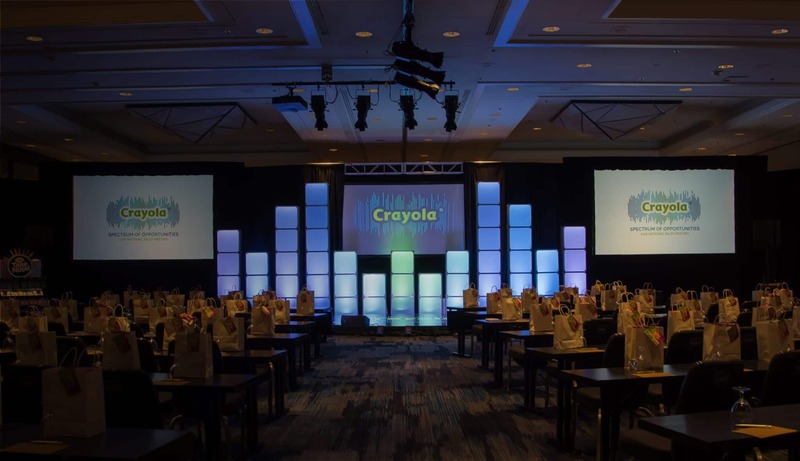 While keeping key products and supporting materials front and center, we designed the space to accommodate various initiatives, from one-on-one meetings to full product demonstrations. 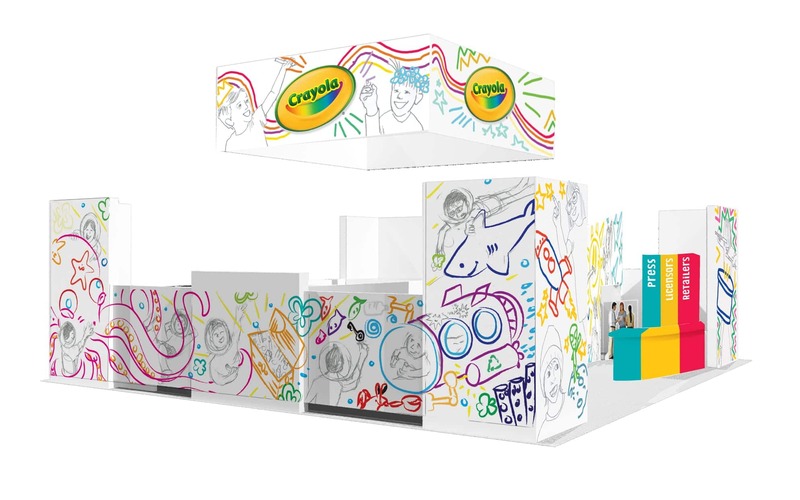 We designed a unique digital sales tool placed on touch-screen tablets to give visitors easy access to video demos, campaigns, product catalogs, brand information, and Crayola social media. 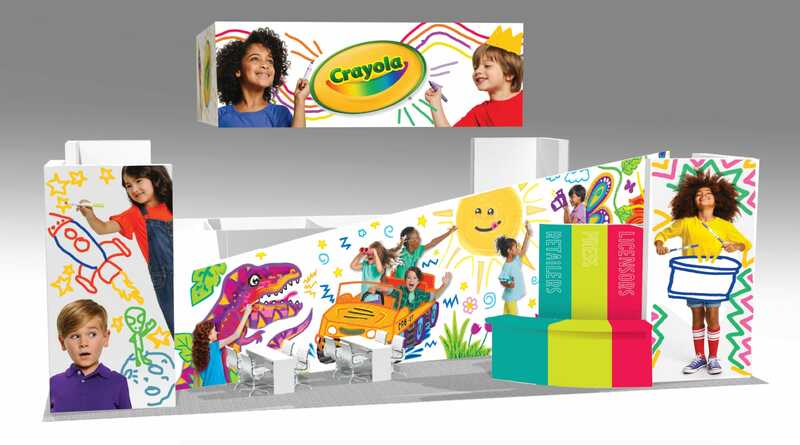 Since 2013, we’ve been Crayola’s resource for the start-to-finish execution of their trade show booth at the American International Toy Fair in New York. 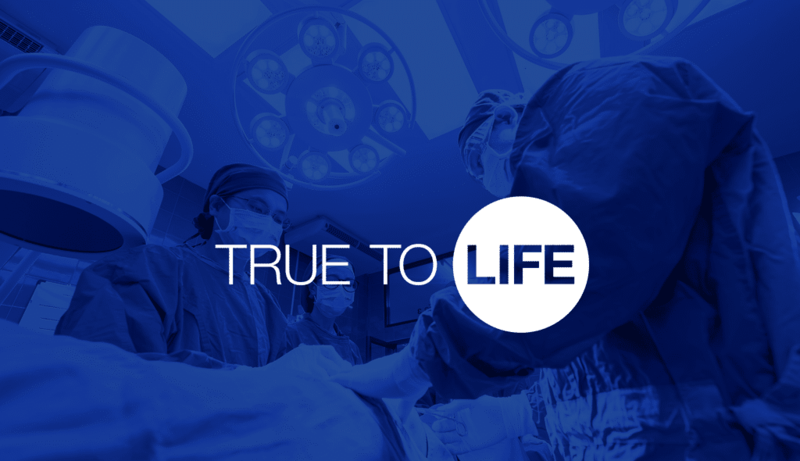 Growth of new accounts, successful product rollouts, and deeper consumer connections have been the result of our many years together at the expo. A continued increase in customers and product sales can be challenging for a brand that everyone already knows. 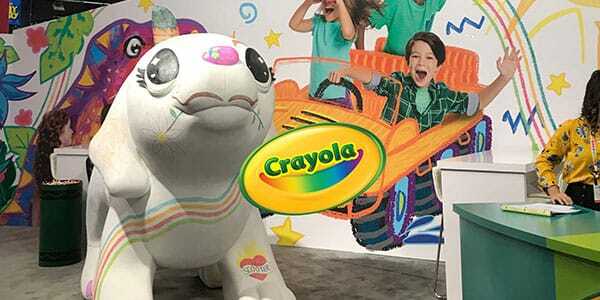 But as they market new products and initiatives, we’re here to help remind the consumer that, when it comes to creative toys and games, it doesn’t get any better than Crayola.